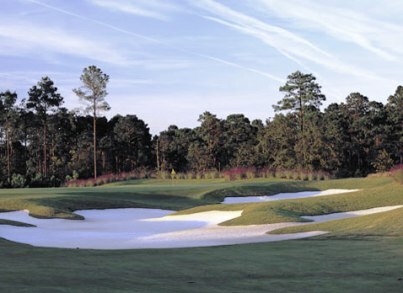 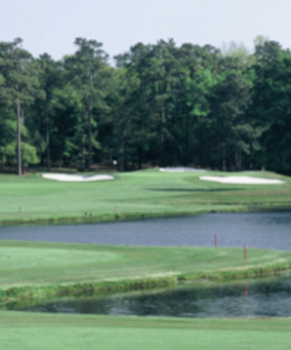 Cane Patch Par 3 is a Public, 27 hole golf facility located in Myrtle Beach, South Carolina. 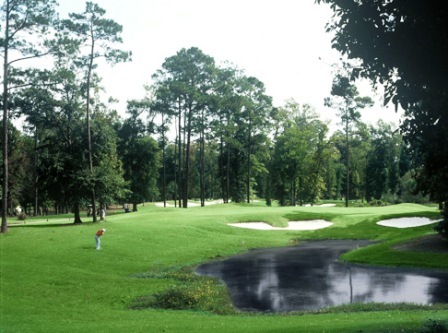 Cane Patch Par 3 first opened for play in 1981.The course was designed by Ault, Clark and Associates. 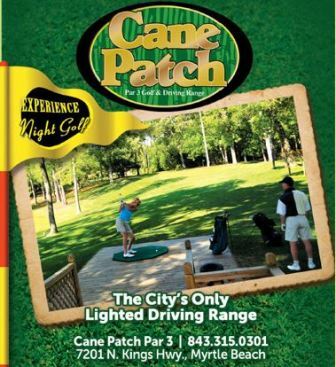 With 27 par 3 holes, Cane Patch is the neat stop for a quick round of golf day or night. 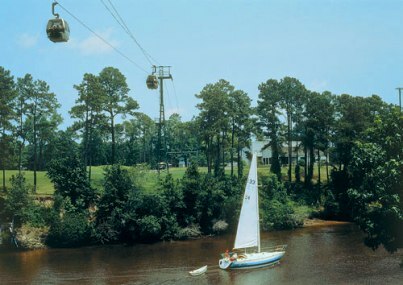 The facility is located on the north end of the beach. 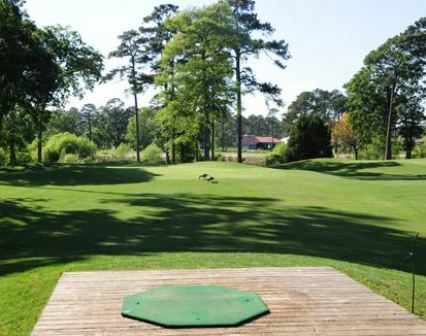 The par 3 courses and driving range are lighted in season for night play. 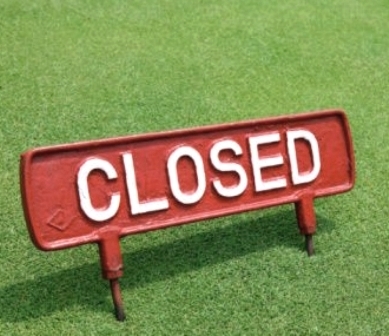 As of October 2017 Cane Patch Par 3 and Midway Par 3, both owned by Burroughs & Chapin Co., have closed their doors, and the owner has not commented on plans for the properties. 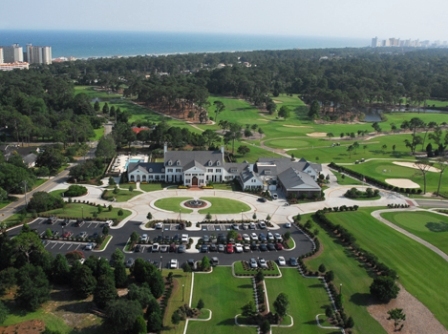 Both properties had been used in recent years by The First Tee of the Grand Strand.